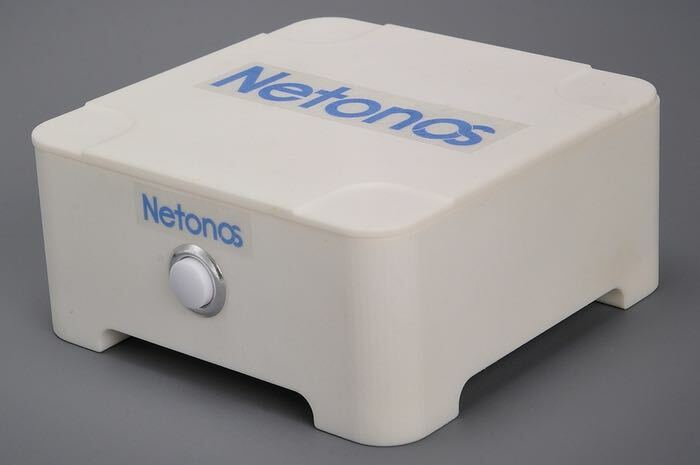 Netonos has created a new Sonos amplifier called the Netonos Note that they have launched over on the Kickstarter crowdfunding website this week, looking to raise $80,000 in pledges. The Netonos Note has been designed to integrate with your Sonos sound system, watch the video below to learn more about the Note system. “Sonos is a great multi-room digital music system. Wouldn’t it be great if you could leverage your existing investment in your Sonos system and make it easier to use and even more capable? Now you can. Netonos Note is a small, Sonos-compatible device that adds features to your existing Sonos installation, including control of your surround sound receiver, creation of group presets, integration with doorbells and playback of short announcements through Sonos speakers. It requires no programming, only simple configuration; you can set it up and simply enjoy it, as you do with your Sonos system. We believe in manufacturing in the United States and plan to manufacture the newly designed parts and the unit itself domestically, so please join us in supporting American custom manufacturing. For more information on the new Netonos Note jump over to the Kickstarter website for details via the link below.